IPAF training is important for many reasons and all the different aspects of the training courses make sure that you and your employees are 100% safe. Working at height comes with many threats; much of which can be avoided with the correct training and best practices from IPAF safety harness training. One of the most obvious, yet vital pieces of equipment which can reduce danger is the safety harness. However, should this piece of life-saving equipment fall into the hands of an improperly trained worker then the harness can be even more dangerous. Here we look at some of the times that having the appropriate IPAF Training, and in particular, IPAF Safety Harness Training is vital to keeping you safe, and even saving your life. Falls from height remain the number one cause of death in the construction industry which accounts for an alarming 36% of all work-related fatalities back in 2013. Almost half of fatal injuries over the last five years were by either falls from height or struck by a moving vehicle and just under half of all fall from height deaths were in the construction industry. An annual average of 19% or on average four deaths per year resulting from a height in construction or manufacturing. Of the 5,055 injuries reported in 2016/17, falls from a height account for 18%, however slips, trips, or falls account for 24% which can also rely on safety equipment such as a harness. You can see the full Health and Safety document regarding kinds of accidents in Great Britain 2017 here. Year after year, a common issue is the lack of proper fall protection. When workers choose to work at height without any safety harness IPAF training or even wearing a harness at all, even during tasks which may take seconds, they are increasing the risks and the possible costs. Fall-related injuries can have a huge impact on a worker – physically, emotionally, and financially, not just for the employee themselves but for their family. If you wear your harness incorrectly or carry out work without the proper training, you may as well not wear one at all. 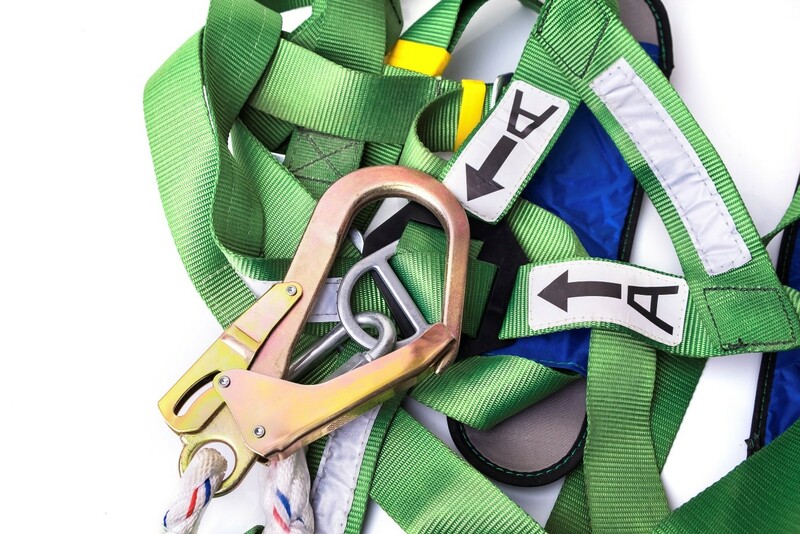 Harnesses are an integral part of many fall protection systems and making sure you know the right procedures to be safe is vital. Who Should Attend Safety Harness IPAF Training? Here at Boss Training, we show delegates how to inspect, fit and use harnesses and lanyards safely and optimally while working at height. The course is for anyone who works on MEWP equipment. Many organisations will require a job-specific approach to their training, which our team understands. This is why Boss Training have four distinct IPAF approved training courses to suit different job specific requirements. 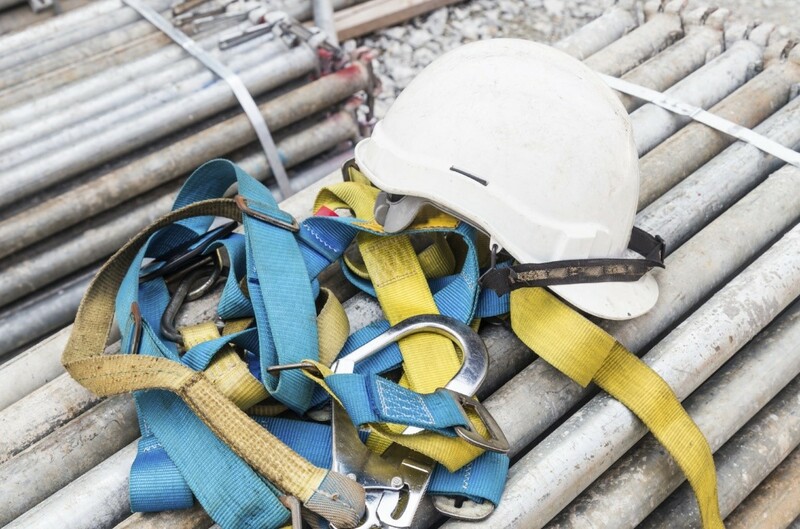 You can see some frequently asked questions regarding safety harness practices here and you can also read about the legal requirements in The Work at Height Regulations. There is plenty of evidence to show the lack of understanding there is surrounding safety harness importance. You just have to look at these 2 examples to see that a safety harness can save your life. If you need any advice on the best fall protection practices and need IPAF safety harness training, get in touch with the Boss Training team. If you are currently using or are going to be using safety harnesses, please don’t hesitate to book a place on our course, as it could be the difference between staying safe and putting yourself at unwanted risk.